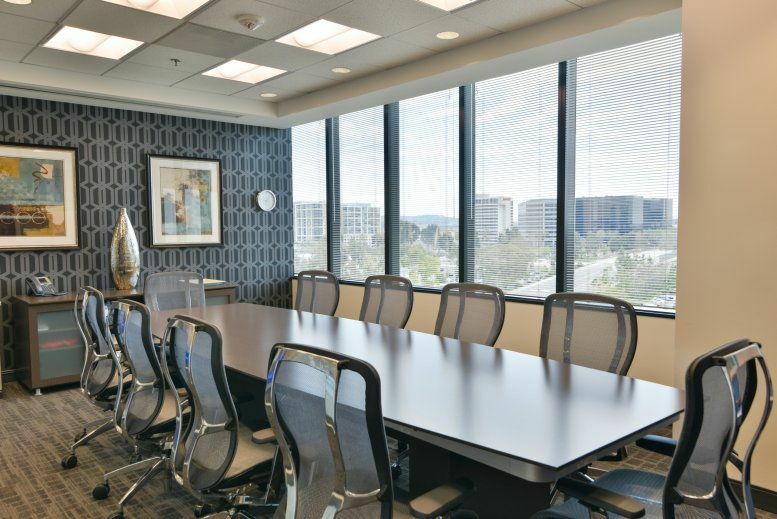 Oracle Tower on Von Karman Drive in Irvine offers flexible rates on private and shared office space, coworking spaces and virtual address solutions. 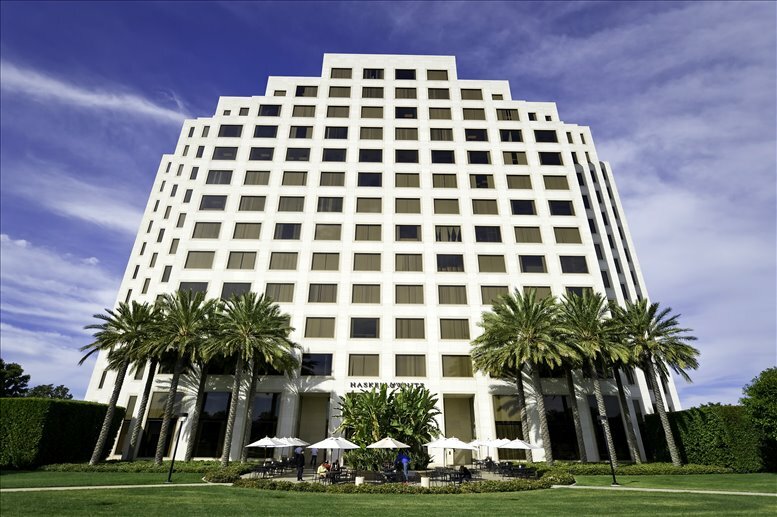 Establishing an Irvine company office here at this prestigious address means that you are a part of a vibrant and exciting southern California culture. 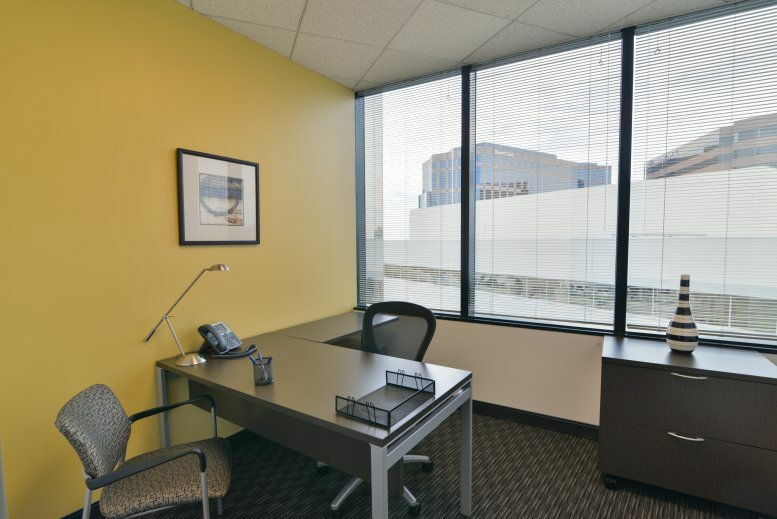 This contemporary center features fully furnished office space fully They are designed with a modern touch and an attention to detail. 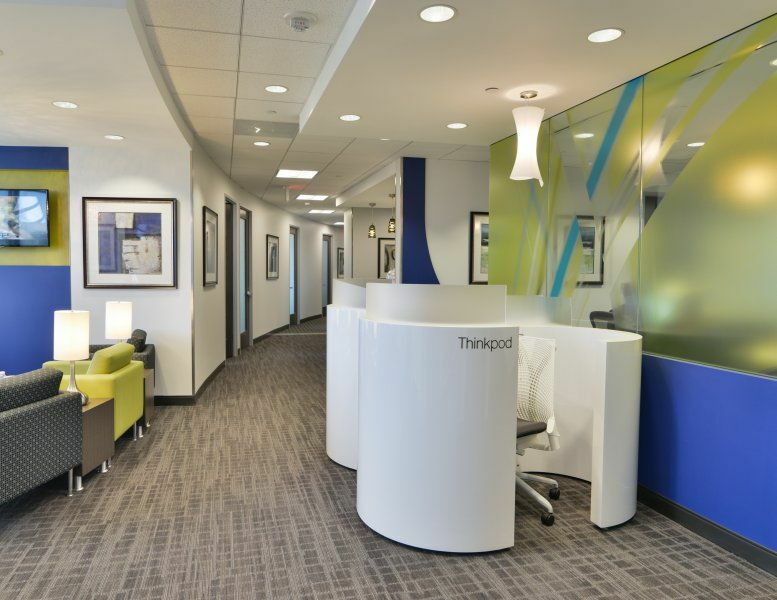 The open-plan design of the center fosters a collaborative and professional environment. 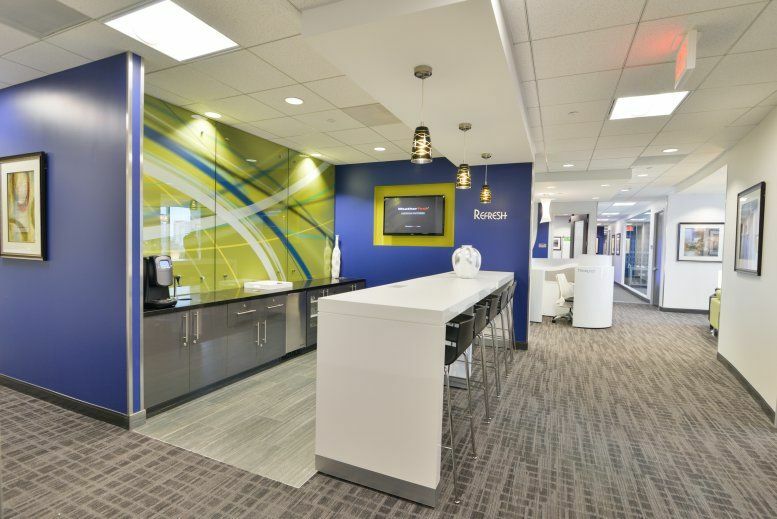 Whether you choose to network with likeminded business people or have your team located in dedicated office space you'll benefit from the vibrant networking on hand. 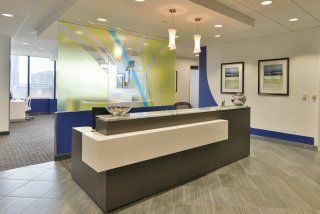 The building itself is LEED Gold Certified and Energy Star rated. 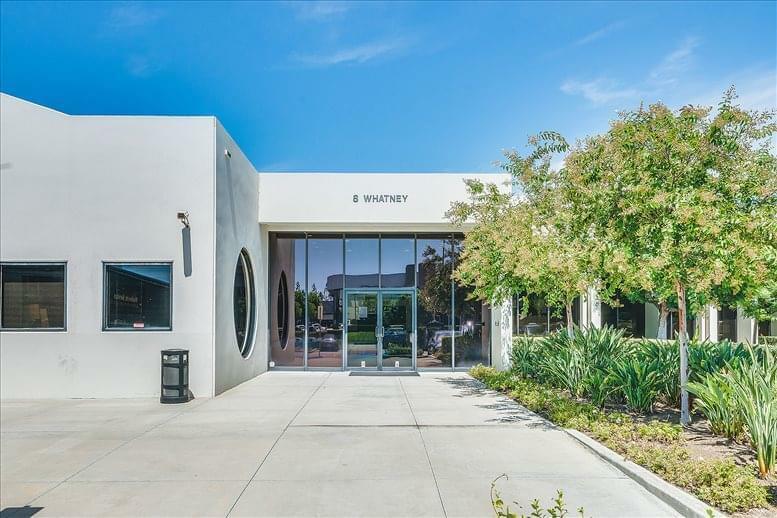 It is mainly double-glazed windows on the exterior which lets in plenty of that California sunshine without the glare you'd expect. You can also see the stunning views of the Irvine skyline and if you look to the west you may even see the Pacific Ocean. There is an onsite security detail, and seven level parking structure for all tenants. 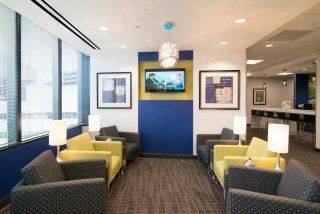 You will also have access to the lounge area to collaborate with your team, meet with clients or just take a break. The outdoor patio seating features free public Wi-Fi and is great for taking a break or discussing your next big idea with colleagues. 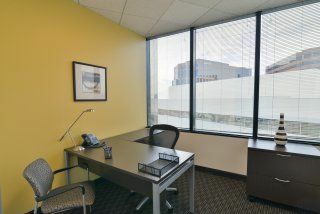 A virtual address is the perfect solution for your business if you're not quite ready for dedicated office space yet still want to have an impressive Irvine business address. The administrative support team can take care of your incoming calls and forward your mail to you - your clients will never know this isn't where you're desk is situated! Los Angeles, California is the mecca for all things entertainment, music and industry. Many companies have chosen to make this west coast state their home. With an entire state of beautiful coastline and mountains, it has attracted tourists for years. Just south of this mega city is Irvine. A smaller city that has grown over the last decade due to residents and companies moving out of the bigger, congested areas. 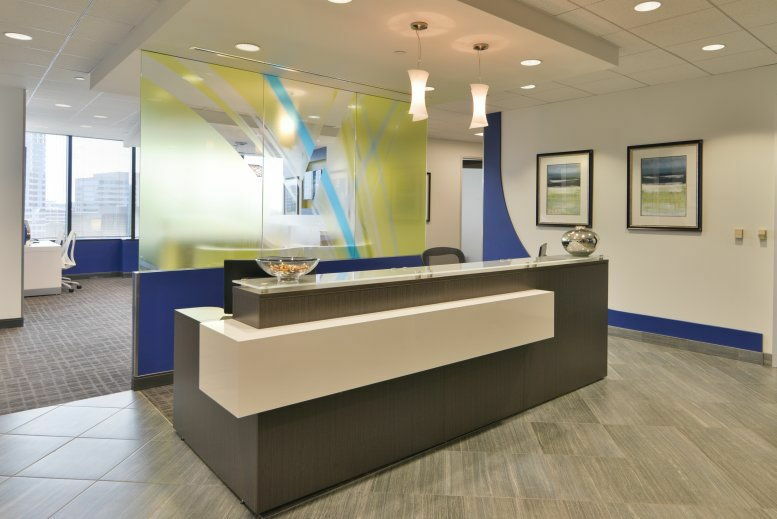 The economy is driven by these companies and the office space at 17901 Von Karman Avenue is a place where your business can become a part of this growth. 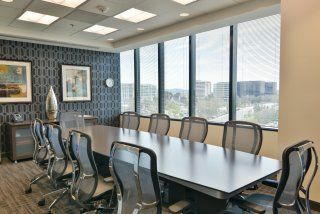 Located just inside of the Irvine Business Complex your neighbors will be some of the powerhouses of the local economy. This provides the excellent networking source and can help create future relationships. 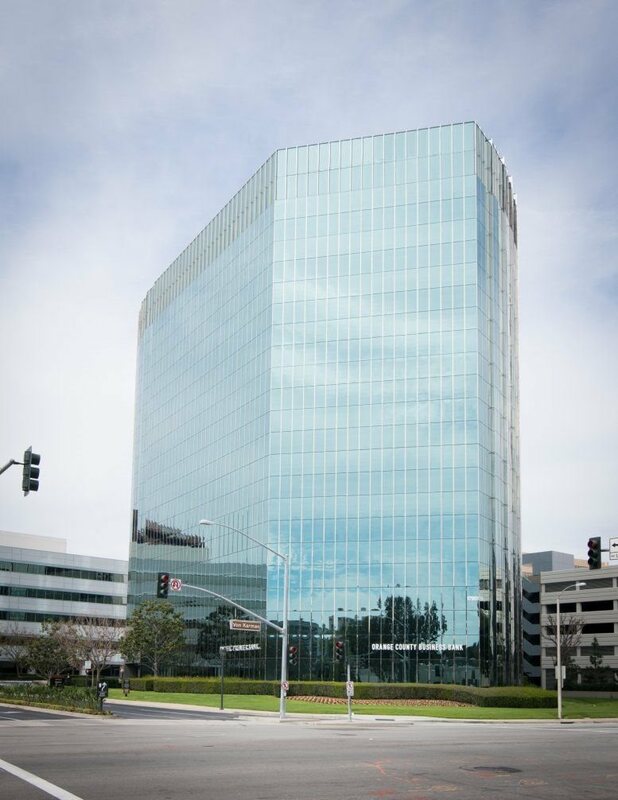 This contemporary building sits in downtown Irvine, where you will find a vibrant and constantly changing culture. 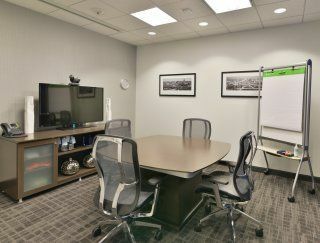 In downtown there are plenty of lodging options for any traveling clients or staff. These hotels have grown and developed alongside the city and offer some of the finest amenities around. Many of these will be within a few miles from the office and are a simple commute in the morning. Surrounding the hotels and the office are also a variety of restaurants. They offer cuisines that range from fast food to sit down five course meals. You will be able to find anything you wish to eat here in the city. 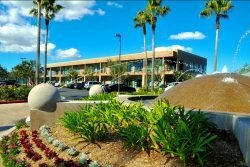 The building is just a short two-mile drive from John Wayne Airport. A very easy commute in a growing city. 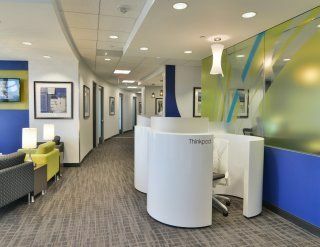 You can access it by car or on Irvine's expanding public transportation. With the office being located downtown, many public transit routes will intersect the property. The Route A, 76 and 400 bus line are right outside the front door. This makes it very easy for your staff to commute to work and not worry about their vehicles. But, if they do wish to drive, the building is off of Interstate 405. This later connects to California State Route 55 and 73. All of which are major arterial roadways for the city. You can access the suburbs, Los Angeles, and the whole of Southern California on these roadways. 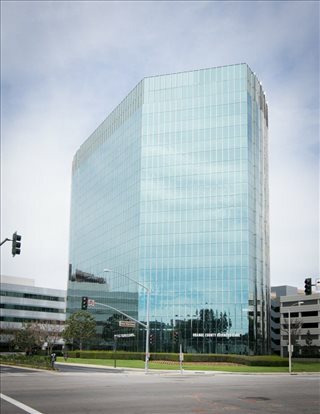 This office space on Oracle Tower, 17901 VonKarman Ave, Irvine Business Complex, Irvine is available immediately. Details and prices are available by calling 1-877-693-6433 or by submitting the inquiry form.